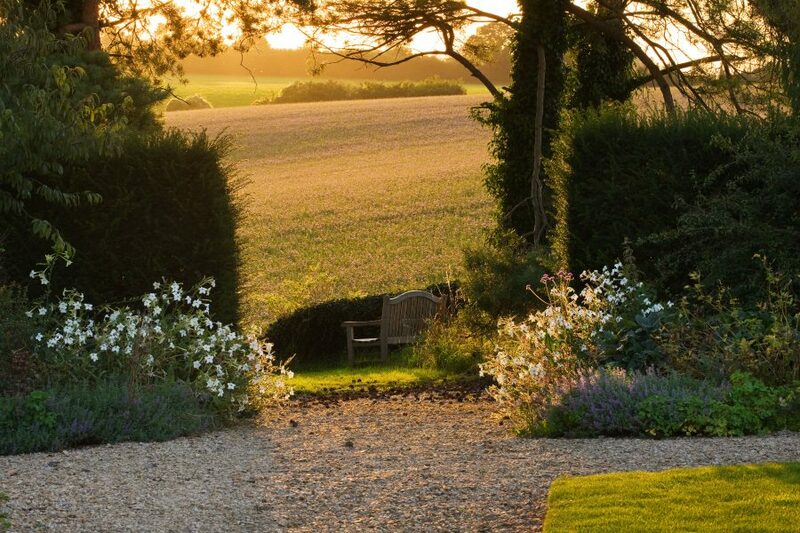 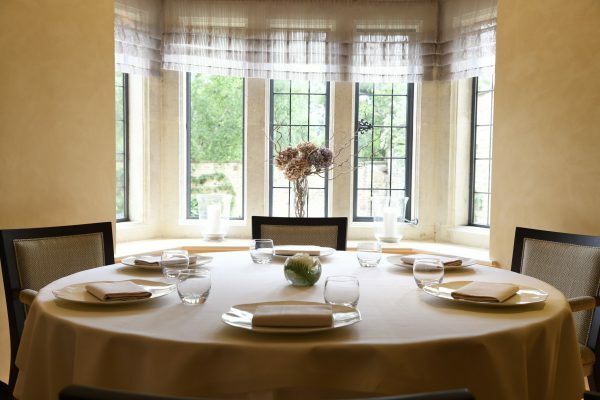 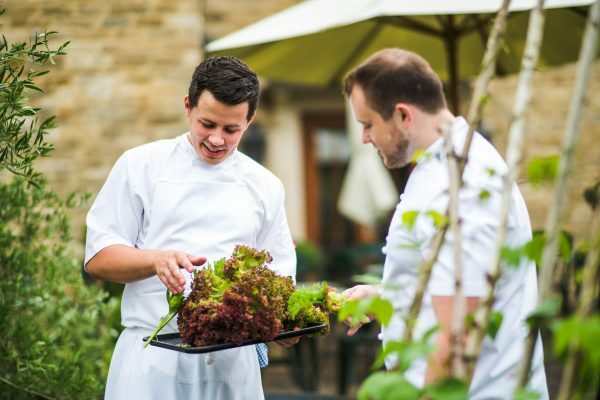 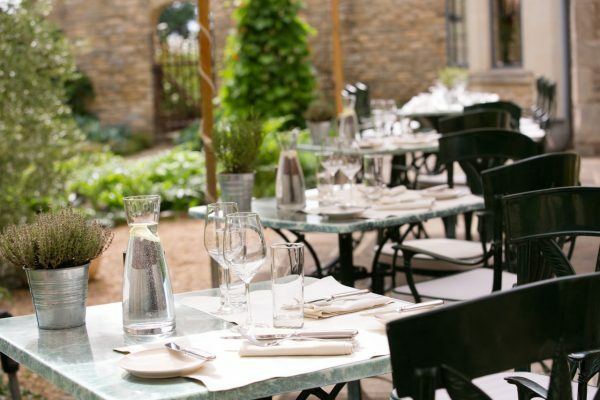 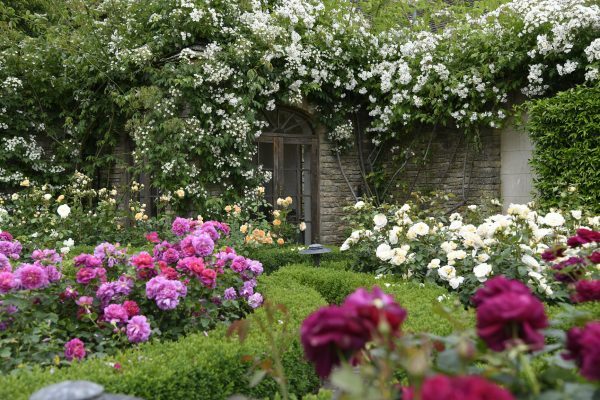 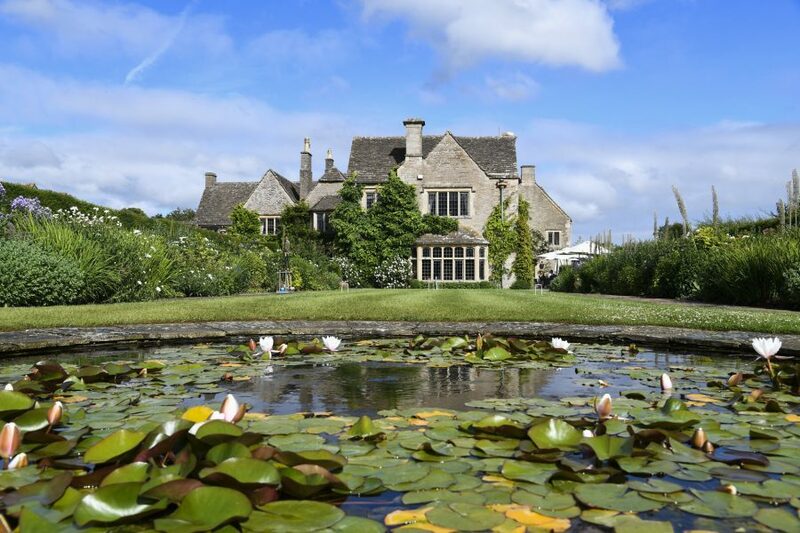 Whatley Manor is a handsome 19th-century farmhouse in the heart of the Cotswolds. 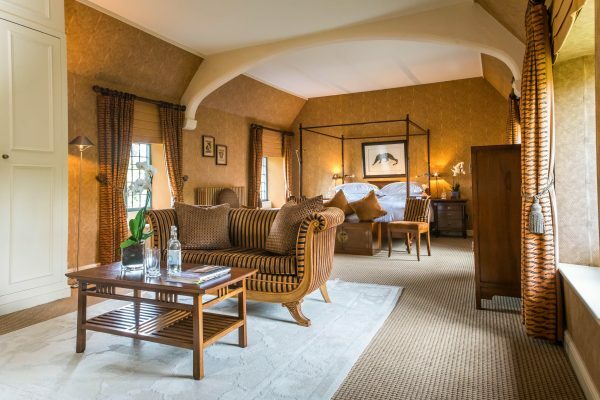 Immerse yourself in its twelve acres of heavenly grounds transformed into 26 distinctive garden rooms or relax in the tranquillity of its renowned Aquarias Spa. 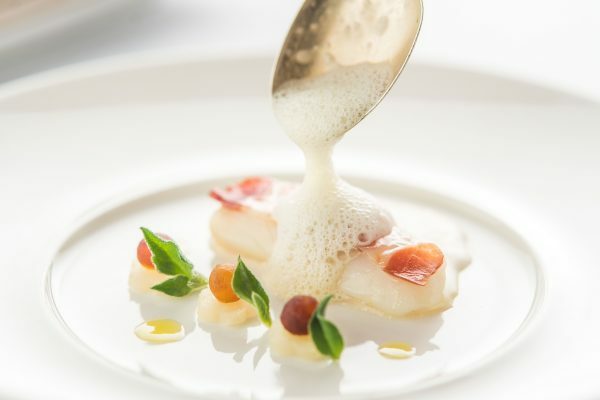 The immensely talented Executive Chef Niall Keating prepared the most daring and innovative of Tasting Menu’s in The Dining Room. 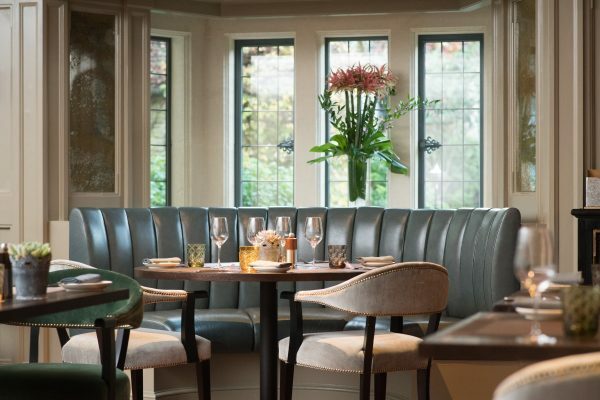 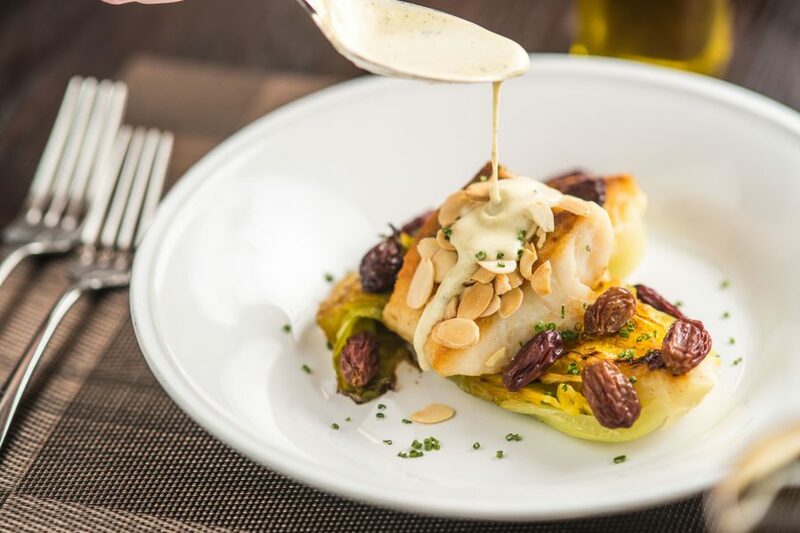 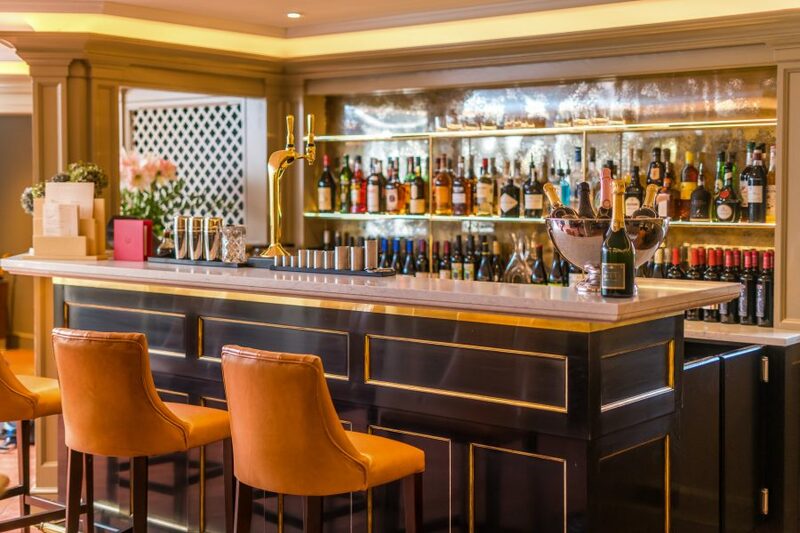 Alternative options include The Greys Brasserie for more relaxed dining and The Green Room where the chefs prepare small plates of expertly crafted food in front of you.